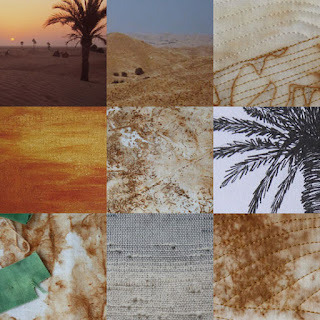 A little glimpse at my first Desert quilt, two inspiration pictures (taken more than 30 years ago in North Africa), some sketching and painting, then the main fabric for the second Desert quilt and finally, another look at my weaving. 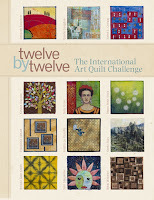 I'll post a picture of the quilt at the end of the month after the group meeting. I love your Desert quilts! Have a nice Sunday!